Keri serves as the Director of Operations at BFG, helping to manage the daily activities and operations of the office. With her Director of Operations role, Keri is responsible for establishing and contributing ideas for office process, procedures and protocols. 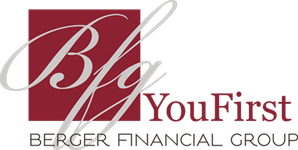 In addition, Keri serves as a Paraplanner at BFG which includes calculating, coordinating and gathering financial data to provide clients with accurate information about their accounts & outlook. 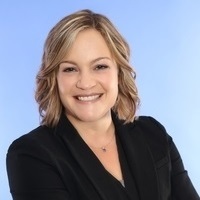 Prior to joining BFG, Keri worked as an accounting assistant at a local private equity firm and at an IT consulting firm in a variety of accounting and administrative roles. She has a Bachelor of Arts degree in Psychology from the University of Iowa. In her free time Keri enjoys running, travel and spending time with her husband and two young daughters.